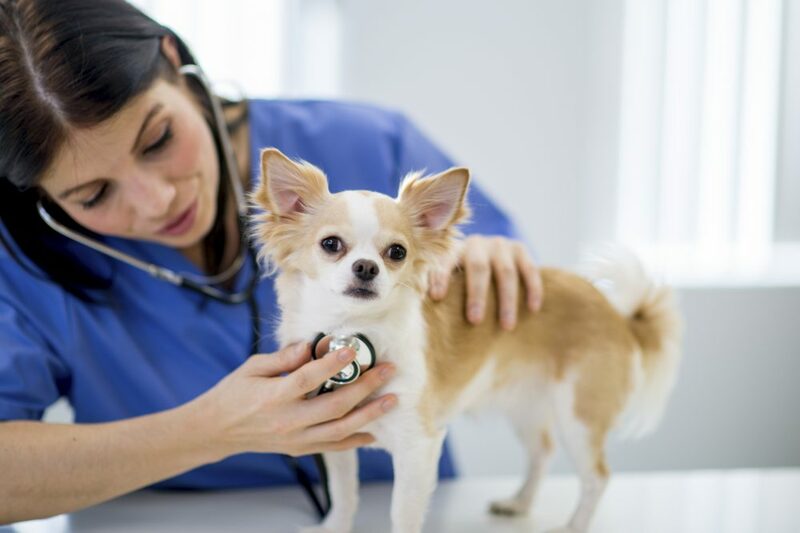 Animal Care College – Courses in Animal Care for professionals and for owners. Animal Care College accredits its courses through Laser Learning Awards (part of the UK’s Open College network). Students who have completed course which are now being accredited may apply for an Laser Leaning Award award via an Accreditation of Prior Learning procedure. Current and successful past students are sent information as to how this can achieved as soon as it is available. The College is recognised by the Enhanced Learning Credits organisation for Higher Education level 3 courses for the Armed Forces and is a Preferred Educational Provider for The Kennel Club’s KCAI Scheme. The Animal Care College has been in the forefront of animal care education for over thirty-five years and in the past year it has been consolidating and rationalising its courses in the light of the needs of the sector. This has resulted in a new animal care education framework for personal development, behavioural studies and vocational studies in animal care and has been warmly welcomed by those who contributed to its development. The College has an enviable reputation in animal care education and its Certificates and Diplomas are widely recognised throughout the animal care industry. Be a dog trainer or learn to care for and train your dog? Learn about canine, feline or equine psycholopgy? Become a dog walker or pet sitter? Work in a Veterinary Surgery? Become a Pet Bereavement Counsellor? Learn about Nutrition, First Aid or Kennel or Stable Management? Call us on 01344 636436 or visit our website by clicking the button below.